Our scientific goal is to uncover common principles governing the behavior of a range of social networks. Our practical goal is to use this understanding to develop specific strategies to destroy threat networks and, in parallel, to develop specific strategies to defend threatened social networks against attack. 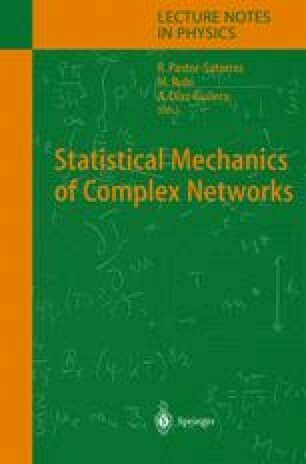 There are recent hints that progress toward achieving both goals can be achieved applying new approaches from modern statistical physics to social network structure and dynamics.